The Nationalmuseum is truly the country’s biggest artistic treasure box. 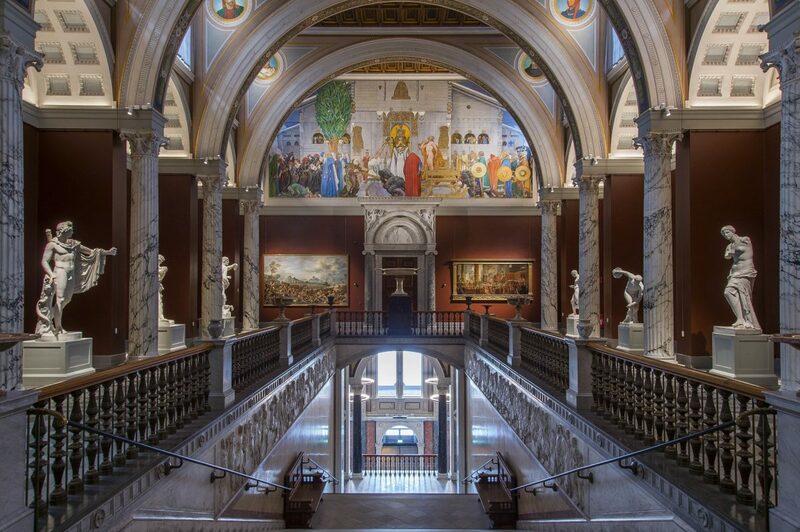 With its original roots back in the art collection of king Gustav III, the museum as it stands today displays a huge range of art and design from the 1500s onwards. It’s been closed since 2013 for renovations, and made its return to the Swedish public with its re-opening last month. We spoke to intendant Carl-Johan Olsson about Nationalmuseum’s return. First of all, going back five years, what was the initial motivation for the renovations? The house was in quite bad condition – since it was completed in 1866 no thorough renovation had been carried out. Everything from the electricity to the stuccoes was badly in need of work. 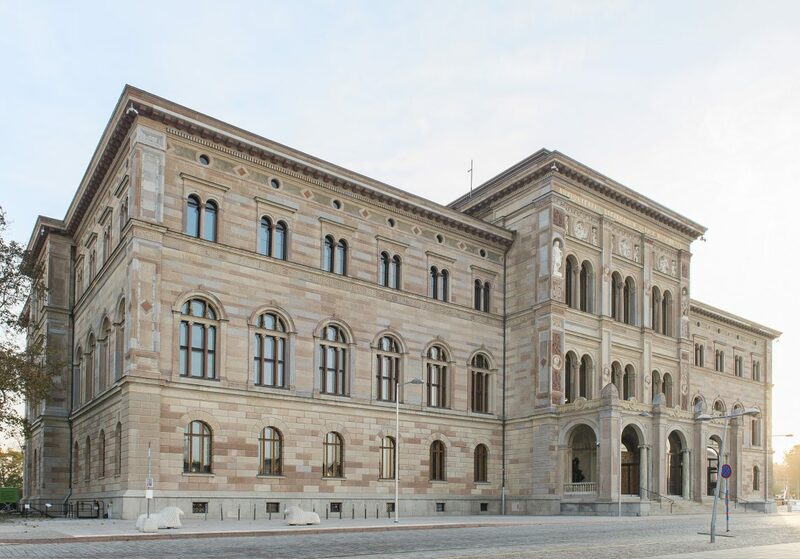 And now they they’re complete, what are the main new features of the renovated Nationalmuseum? What’s changed from the old museum? The museum is now totally equipped to display art, craftwork and design in a way that guarantees that the objects and the way the public experiences them are at their best. In concrete terms, the room layout and design has changed and one of the biggest changes is the restoration of the southern atrium, which now includes a lift tower among other things. You’ve added several new rooms in the renovated museum, can you tell us about those? We have not really added so many rooms, but in many cases rooms which used to be offices and other workspaces have been transformed into public spaces. Has the increase in size enabled you to add new works to the ‘Timeline’ section of the museum? Yes, to some degree, but the biggest difference is that we’re showing works now in a tighter arrangement than earlier. You’ve also spoken about having a more ‘dynamic’ method of displaying the collections, with changes and rotation of works happening constantly. Can you tell us more about that? The idea is that we will rotate works on a regular basis, because that way we can show more of our collections, and not be limited by what can fit in the building at any one time. Is it challenging to make changes like the renovations, when you have such a huge collection of works and many of them are old and fragile? Yes, it is a challenge, but we have a department here who work with conservation and know how to minimise the risks to the works. And this renovation now means that works are better taken care of in the museum than they were before. Now with the renovations, you’ve had several years to work on how you display the art. 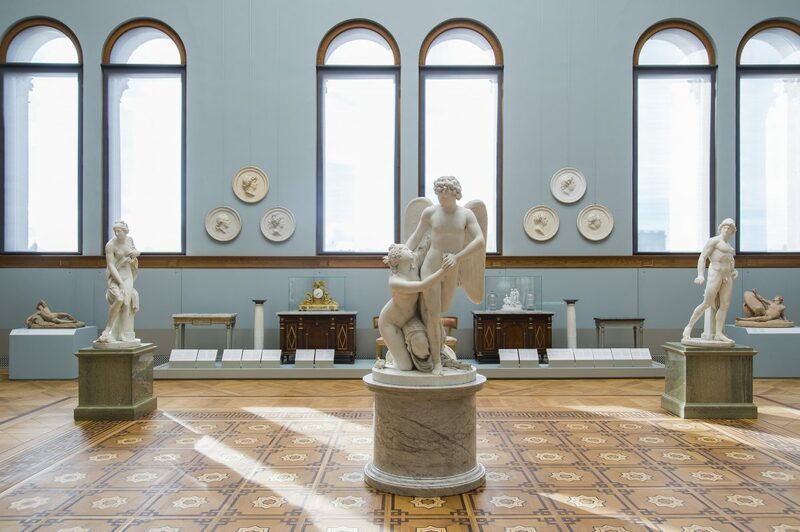 What are the important factors, like lighting for example, that come into play when you’re creating a display and how have you created the displays and collections at Nationalmuseum to show the art in the best possible way? Lighting is one of the big differences. Earlier we only had artificial light, but now we have some pleasant natural light in the salons, as well as fantastic views out over different parts of Stockholm. Another important thing we have worked on is colour, where we have had help from a lot of talented scenographers who have found the shades that suit the art and crafts from respective periods best. 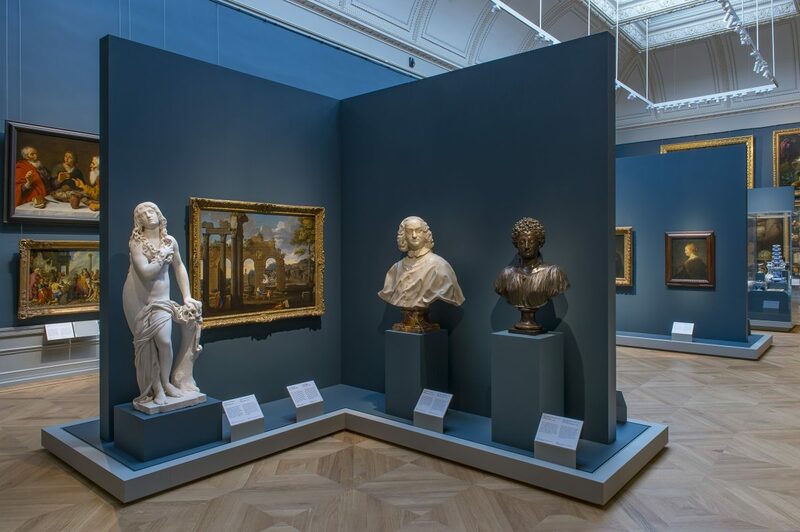 The arrangements themselves of the artworks were something that had grown over time – being closed for five years was a one-off, unique opportunity for us to dive in deep and get to know the collections better, to see new connections between pieces and find new information about them. 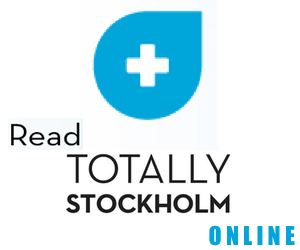 What do you see as Nationalmusem’s role in the Swedish art and cultural world? Our strength is that we can mirror history and society through both art and design. One could say that our collections together work as a 500-year memory bank, where the works are different interpretations of historic events and phenomena. How do you see Nationalmuseum developing in the future? What new things would you like to incorporate into the museum? We must continue to work passionately to make sure the museum continues to be a going concern for future generations. To display or convey art and craft with all that that contains isn’t something that takes care of itself, we must constantly think about how we do it in a way that works, a way that allows art to stimulate in the same way as say a TV series. I also hope that the threshold for entry to the museum should not be set too high. In the long run, it would naturally be amazing for the museum to have an expansion. Finally, what part or aspect of the renovated museum are you most proud of? What stands out to you personally as the best achievement from the new design? It’s pretty much impossible to pick out a single thing, but if I must I would say it’s how much better the museum has become to use, both for the visitors and for us who work here. And then that the renovation has been done with such skill and such commitment.